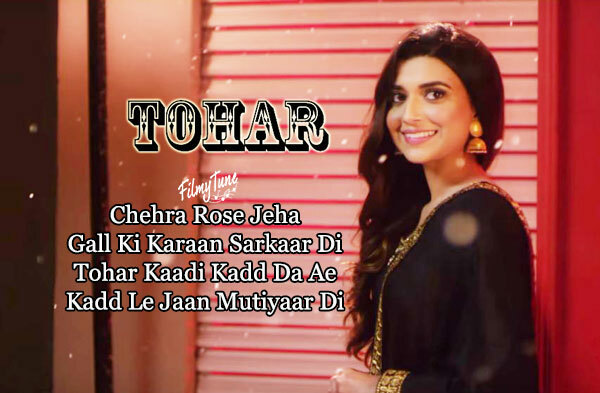 Tohar Lyrics have been penned by Arjan Dhillon. 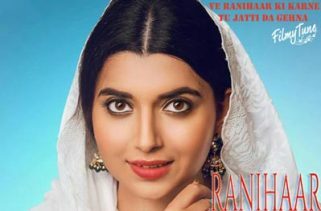 Nimrat Khaira is the Singer of this latest Punjabi video song. 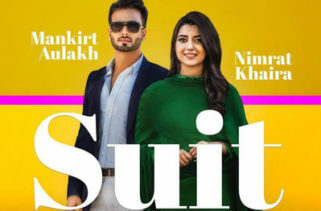 The Punjabi music is composed by Preet Hundal. 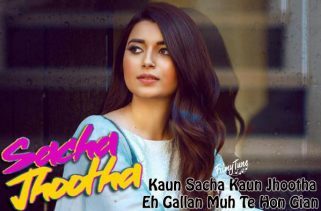 Tohar Song is starring Nimrat Khaira and Nawab Faizi. 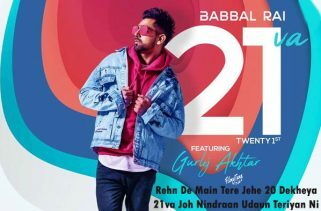 Tru Makers (Dilsher Singh & Khushpal Singh) are the Video directors of this new Punjabi song with video.